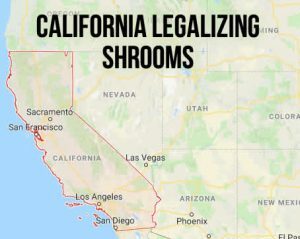 California legalizing shrooms. Now with cannabis legal, Californian politicians set their sights on legalizing magic mushrooms. Proposed legislation to legalize psilocybin found in magic mushies has approval to move on to the signature gathering stage. In November 2016, California’s attorney general signed off approval for the organizers to circulate the proposed legislation for voter support. Marina mayoral candidate and California Psilocybin Legalization Initiative co-author, Kevin Saunders is happy to take this to the next level. But, getting Californians’ approval is no easy task. A ballot will go out to the people during 2018. And, the proposal requires 365,880 valid signatures by April 30, 2018 to pass this hurdle. Saunders said it was an experience with magic mushrooms that saved him from a heroin addiction. He hopes that people will vote for decriminalizing these magic shrooms. This means that police cannot arrest people for growing, possessing, transporting, or selling magic mushrooms. But they will have to be over 21. Getting 365,880 valid voter signatures is a big task for a community group. The last voter initiative that passed without employing people to gather signatures was in 1988. That initiative was about setting insurance rates. The people behind the California Psilocybin Legalization Initiative say they do not have the money t costs to employ professionals. It would cost more than $3 million to achieve success. There is no sign of the organizations backing recreational cannabis legalization showing interest in magic mushrooms. About this, Saunders says he is willing to ask for their help. California’s National Organization for the Reform of Marijuana Law state director, Dale Gieringer, PhD has two decades of fighting to change tough drug laws. He is also California Drug Policy Forum director and Oakland Civil Liberties Alliance treasurer. Gieringer said he personally supports the legalization of magic mushrooms. But said they have not set out their case for magic mushrooms like the cannabis campaigners did. The public does not understand its potential to contribute medical benefit like cannabis. The public recognize the medical benefits of cannabis but know little about the medical benefits of magic mushrooms. The campaigners need to change this perception. Saunders said that everything was falling into place except for the money. Ever the optimistic, he says they are just one big donation away from their target. 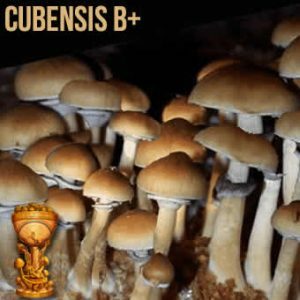 What’s the magic shroom hype? It is well known some shroom varieties have psychedelic properties. When people consume them, they experience hallucinations and the whole world is a different place. People can feel euphoric and spiritual. They can even search the depths of their souls to see the world with a new perception. 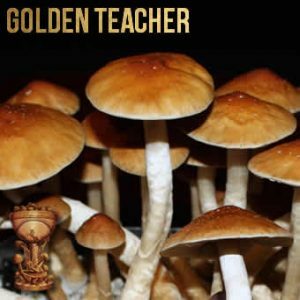 People tripping on magic mushies can find it hard to tell the difference from what is real and imagined. Magic mushrooms will change how you see the world while you are under the influence. The same as alcohol. However, magic shrooms will not kill you like alcohol poisoning will. The groundbreaking legislation to legalize recreational cannabis in California opens the door to decriminalizing other illicit substances. 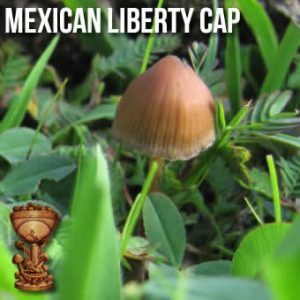 While the money earned from taxing the magic mushroom market is not a big as from cannabis with estimates of a few million annually. Californian taxpayers can save money by not arresting, charging, prosecuting, and jailing people. Currently the Drug Enforcement Agency (DEA) classes magic mushrooms as a Schedule 1 drug. This along with LSD, heroin, and ecstasy. Drugs are on Schedule 1 because they have a high risk for recreational abuse and the DEA believes these substances have no medical benefits. Even though cannabis and THC are legal in some states, it is still a Schedule 1 drug. This could be because cannabis is still illegal on a federal level, despite its status in some states. 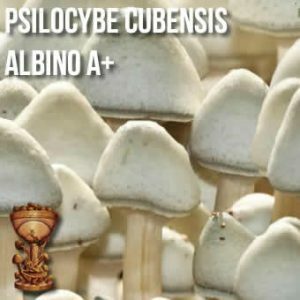 Before becoming illegal in the 1960s, there was experimental research into magic mushrooms and the potential of psilocybin in healing. In 2011, a new study to support cancer patients with anxiety showed promising results. Yet another study in 2016 explored the usefulness of magic mushrooms in treating depression. It also had promising results. And, there were promising results from another study exploring the effects of magic mushies on people with post-traumatic stress disorder. 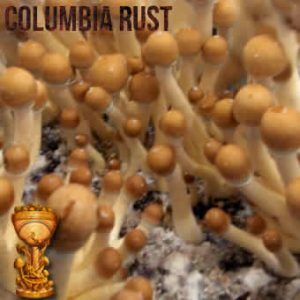 So now Californian taxpayers get to vote to decriminalize magic mushies in 2018. 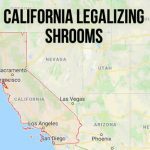 For a successful vote, organizers behind the magic mushroom legislation have a lot of work to do to get their message to the people of California.